The choice of the name “Vista Lago” stems from our vineyards literally “looking over the lake”. The thermal fluctuations of day and night that these plots are exposed grant the grapes heightened intensity of aromas to the grapes. 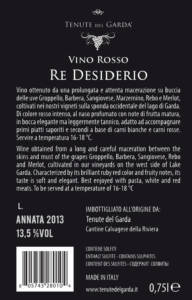 The “Vista Lago” wine is a great expression of the “Groppello” vine and of its terroir. The diligent selection of grapes during harvest, the “Appassimento” in small crates, the culling before the pressing, a long and careful fermentation and the partial maturation in french oak casks give this lively wine its energy while also granting elegance and potential. Vintage: manual in crates of 4kg max. 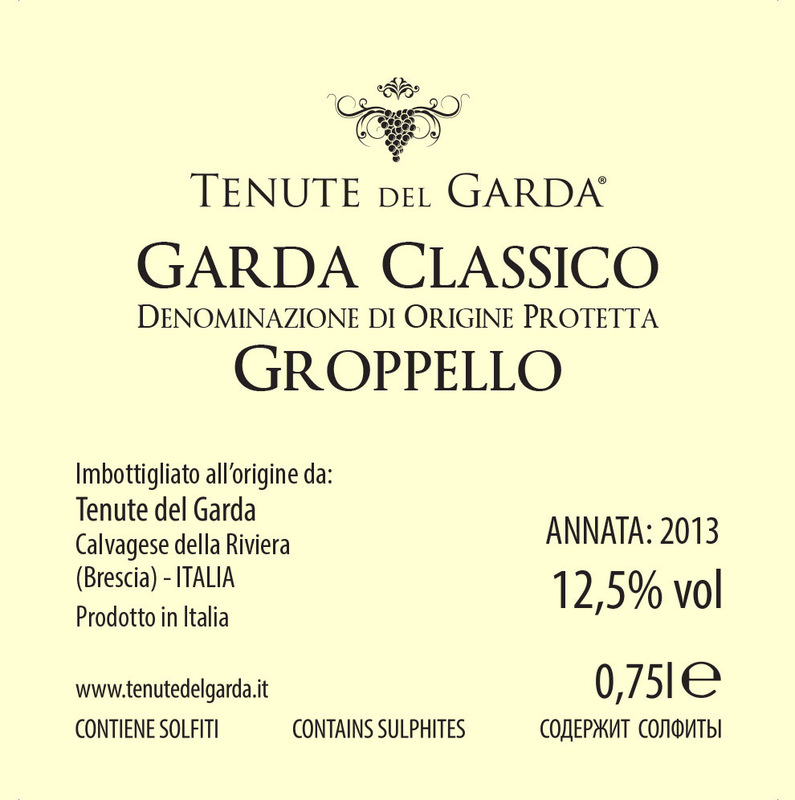 A turbulent wine, produced according to the traditional method for white wine, without sulfur but with a little craziness and and a lot of enthusiasm. A classically produced wine that is in constant evolution. We sell it after at least 18-24 month on the yeast, we allow our clients to decide the complexity and further evolution according to their taste and requirements. 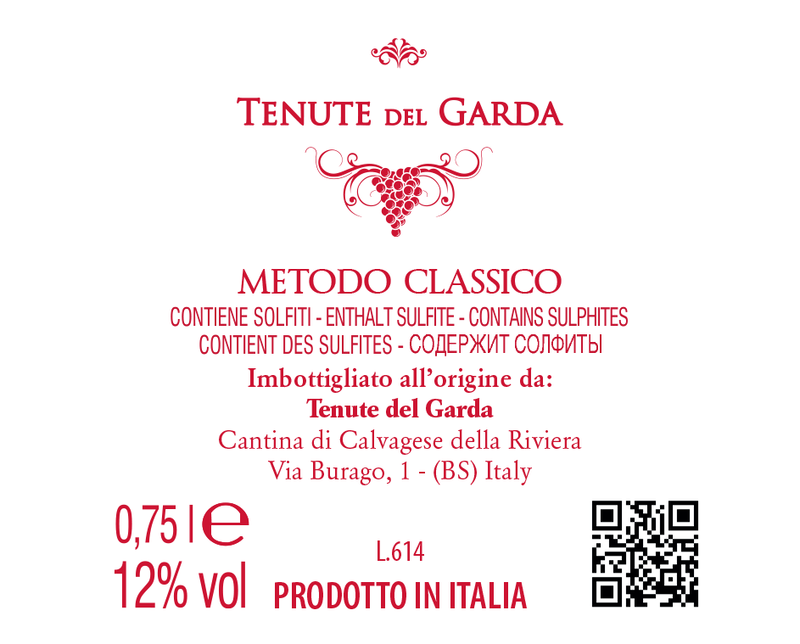 A wine in constant evolution, literally “turbolento”/turbulent as the yeasts of the second fermentation remain in the bottle, so that after opening it, you will notice the classical turbid colour from which this wine derives its name. Our folly pushes us to discover the possibilities of this new creation and the constant work we put in makes “Sottosopra” (upside-down) a unique wine in its genre. Land type: Calcareous, clay by Morenic’s hills. Lucone is a large lake, a wide wood, a great vine. Time lives beneath the surface and it reveals itself in the archaeological remains that lies within. The Palaeolithic gave to the Lake Garda region a jar containing, besides cereal seeds, a vine seed. From the first light of the beginning a line of reality and image starts, joining us together in a dream: the objective continuity that turns existence into a tradition to share and preserve. The voice of Lake Garda listens to the echoes of the surrounding hills. 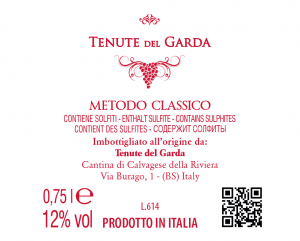 Valtenesi satisfies its need of strength with its being in that place in which it lies. 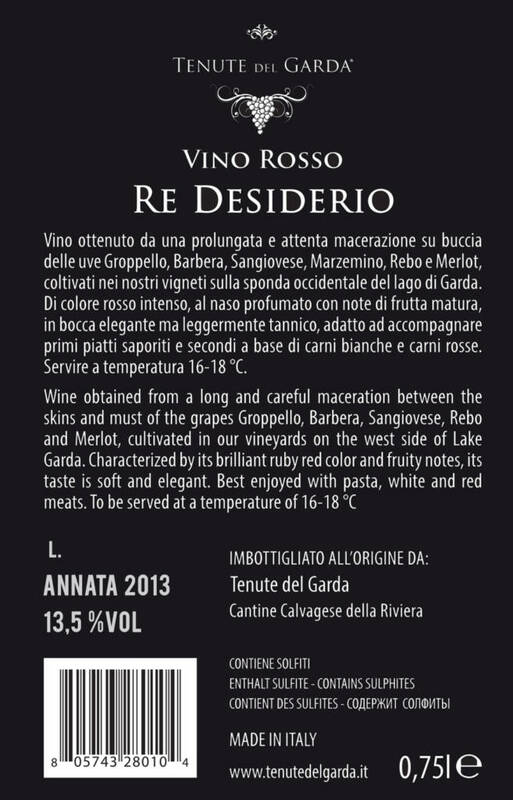 The intense red of Re Desiderio is made of the last autumn sun, the evolving taste and scent of the season and the tone of the vine leaves. 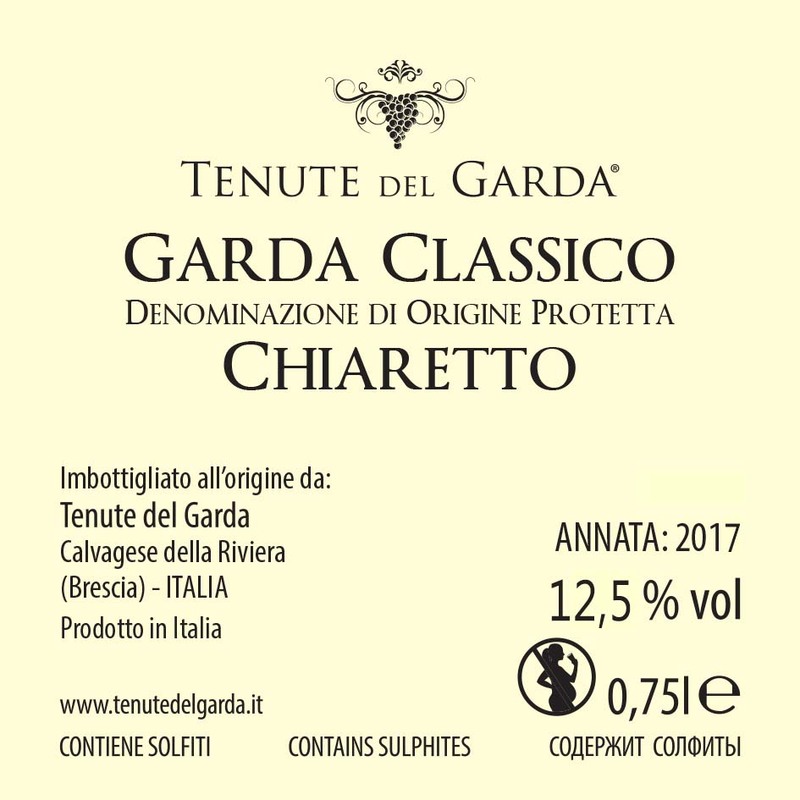 Riviera del Garda Classico Chiaretto D.O.P. Chiaretto is a historical production of Valtènesi and the entire Lake Garda, and the traditional technique has its roots in the work of the Venetian senator Pompeo Molmenti who, having married a rich woman of Salò, owned a villa and some vineyards in Moniga del Garda. It is said that the Molmenti’s intuition was born during a trip to France, where he would have appreciated the local rosé wines and would have studied their production methods. 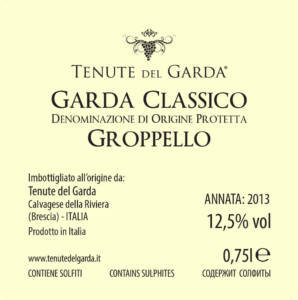 Back in Italy, in 1896 he applied “White” winemaking to the traditional grapes of Garda region, that is Groppello, Marzemino, Barbera and Sangiovese, thus creating and spreading a type of rosé still produced and appreciated over the years. The Riesling grape is present in all of our wineyards, both, in form of the Italian and as the German variety. The union of both types symbolizes our constant efforts and the passion in keeping true to a production where personal freedom and the passion for a common goal meet. 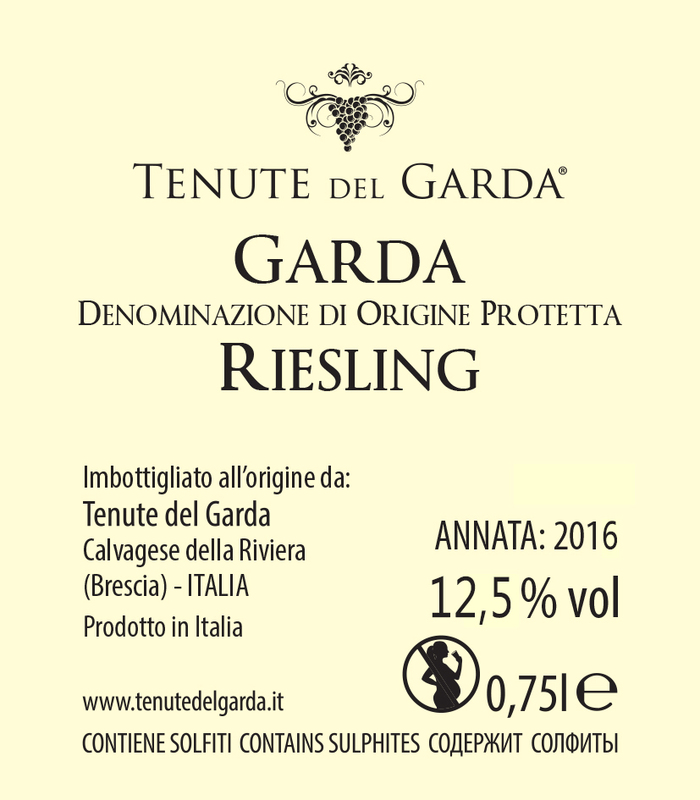 Our fertile earth responds and with its calcareous clay component to allow for the harmoneous marriage of these Italian and German varieties. 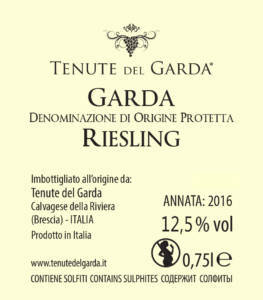 The Brut “Tenute del Garda” is made with the Charmat method during a long period of at least ninety days, and lets taste the territory with a difference. It does it with elegance and a committed flavor note due to the Italian and Renisch riesling vineso, combined with the fresh vitality of Chardonnay. It imparts to those who taste the pleasant taste of the immediate freshness in synergy with the body and persistence. 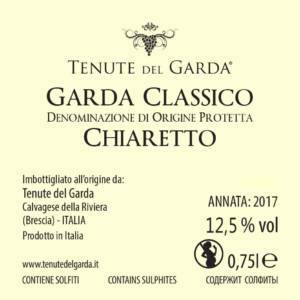 Chiaretto brings a bit ‘of madness while keeping its feet on the ground. It get a ninety days autoclave refermentation until it reaches its aroma of small red fruits and flowers like rose: its soft and velvety taste makes it ideal for any moment of the day.